On 6th January, Richard Meeks joined Frank Key and is already having a positive impact on the Group. 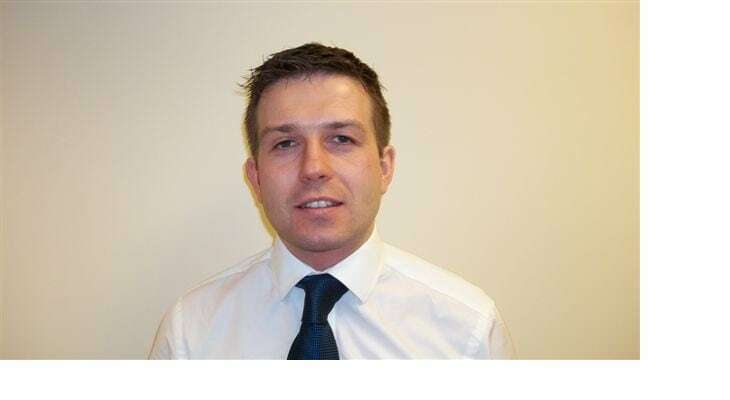 Richard is currently working from our Sheffield branch, as part of an initial period of moving around the divisions within the group, before becoming an integral part of the senior management team. Richard joined the group following a successful career as a senior quantity surveyor for companies such as McLaren Construction and Miller Construction. Other new starters at Frank Key include Carl Batterby, who joins us as a mechanical fitter in the Daybrook Hire Department and Paul Tolley, the new yard Foreman at our Bulwell depot.